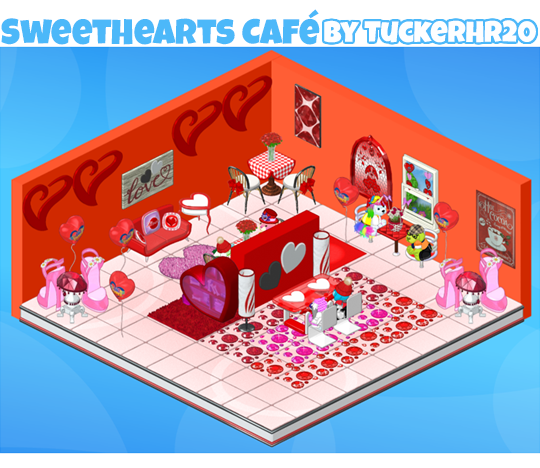 ← Printable Valentine’s Card with FREE Code! Hey guys, I hope everyone is having a great day! I always love seeing new players sending in designs and I have several to showcase today. 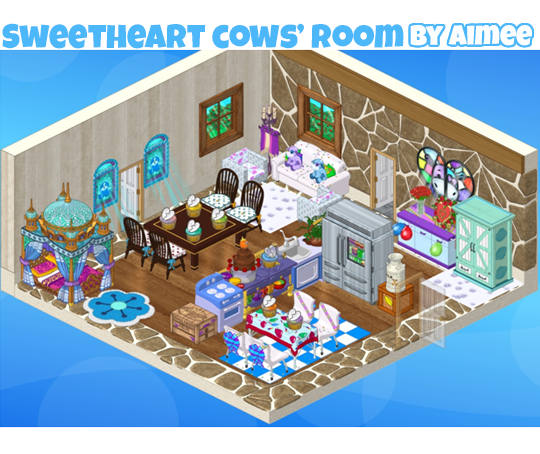 Thanks to everyone who sent in a room design. 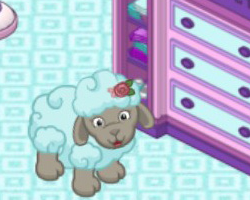 Feel free to send me screenshots of your favorite Webkinz rooms. 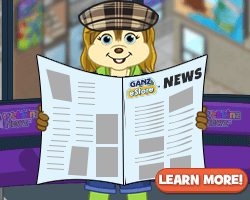 You can email them to me at letsbuild@ganz.com. As always, everyone featured today has the chance to become a finalist for our next Room Design Awards. Good luck! 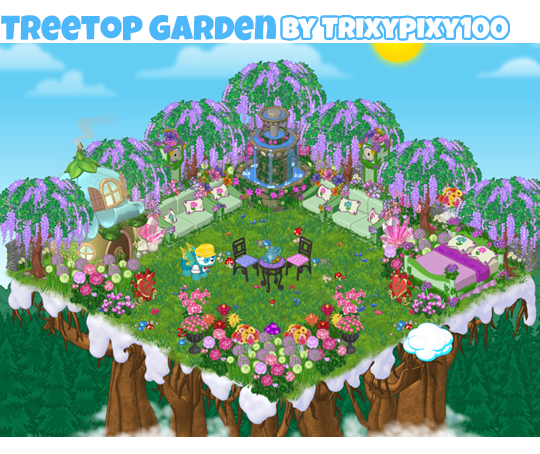 Miss my last room design post? 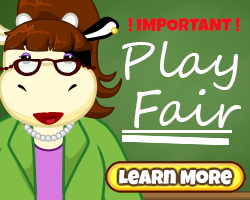 CLICK HERE to see it now. 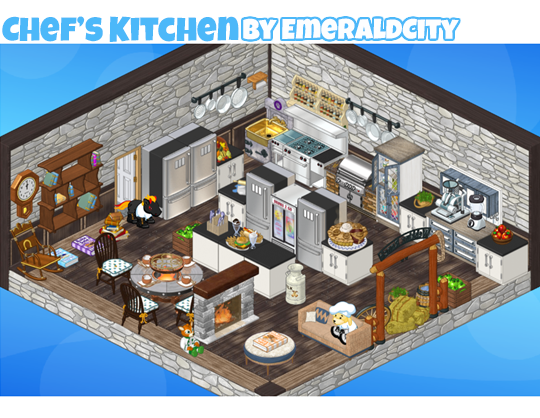 Congratulations to everyone featured today… You are all awesome room designers! 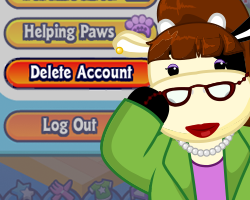 54 Responses to More Webkinz Room Designs! 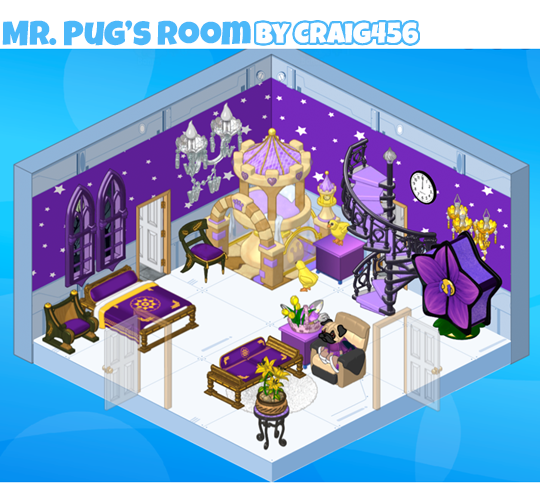 WOW awesome rooms folks!! 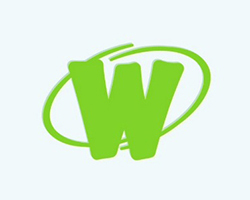 I am just wacky about Wacky so of course that one just blows me away…. great job meanmykinz !!!! Can you please tell me what the chairs are in the middle of the room? 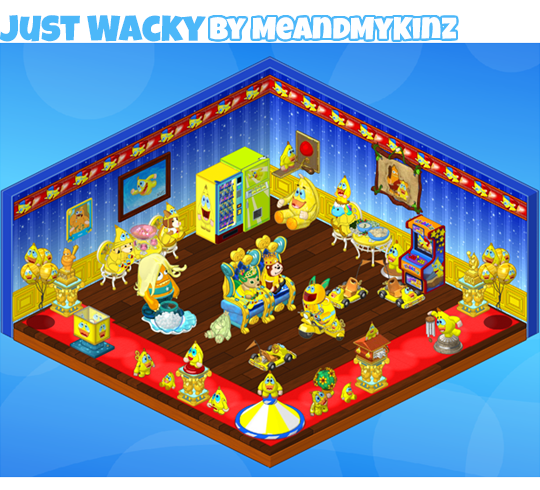 There are 2 blue and yellow ones with pets sitting in them. Help? Anyone?? 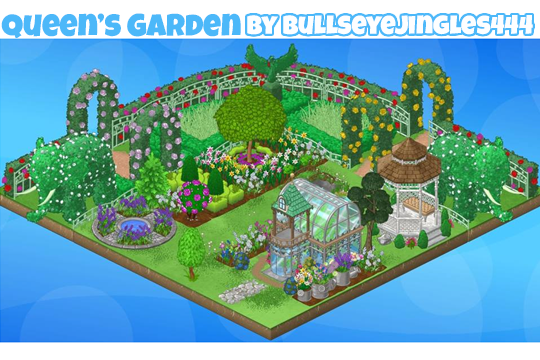 I know this is out of the blue but I wonder why the hayloft I created in the jumbleberry fields contest was never made? :( does anyone know why? 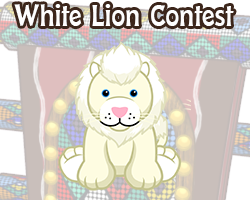 It will definitely be made, I think they add new prizes once a year (in the summertime). 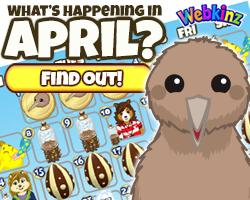 I looked back in the old articles and it said, “if yours gets chosen by the Webkinz team, your design will be turned into a virtual item in Webkinz World and added to the prize pool in Jumbleberry Fields!” It will be coming up soon and I can’t wait, I voted for your hayloft. Congratulations to all those featured! 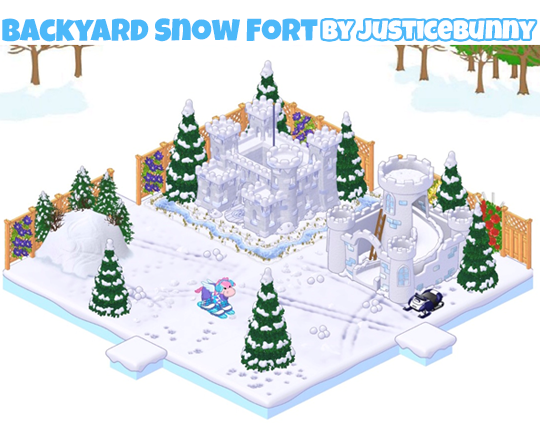 another amazing display of creativity and design <3 I especially love the Village Inside a Snowdrift and the Family and Friendz Resort. 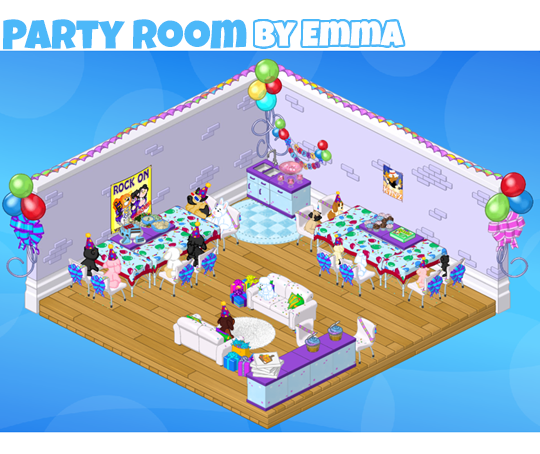 Awesome job designing these rooms, guys! 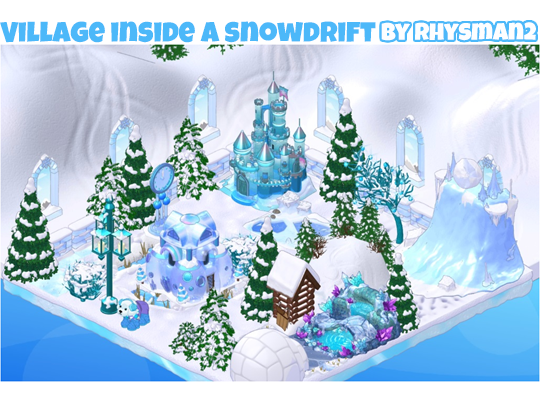 I particularly love the Village Inside a Snowdrift by rhysman2, fantastic idea & extra coolness points for thinking outside the box! Thank you 1Emerald1 ! That is high praise coming from you ! I agree with 1Emerald1 ! I never thought to put windows on the wall of the snow — how very clever indeed! Great job rhysman2. Fantastic job done by everyone! 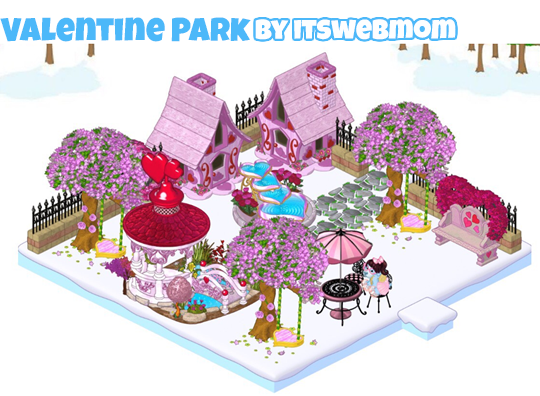 Can anyone tell me where the heart-shaped stream that ITSWEBMOM used in Valentine Park? Very unique. 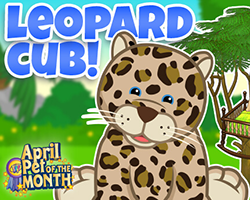 Congratulations to all the players featured! Hi Dash, it’s actually a fountain. 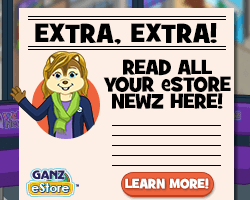 I believe it’s an estore item from the past, it doesn’t seem to be there now. Thanks for responding 1Emerald1. I had looked but couldn’t find it anywhere. I will have to keep an eye out for it, in case it is brought back. 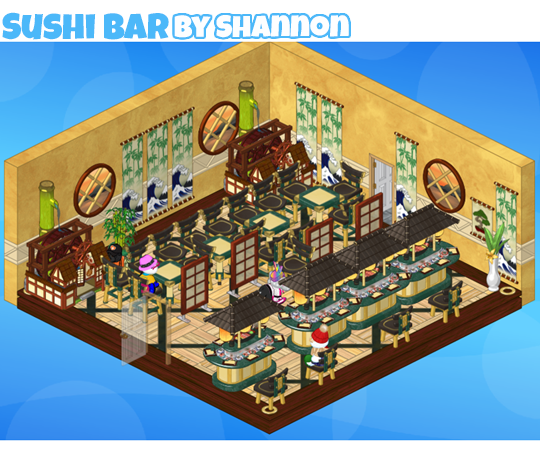 Thanks so much for featuring my Sushi Bar! 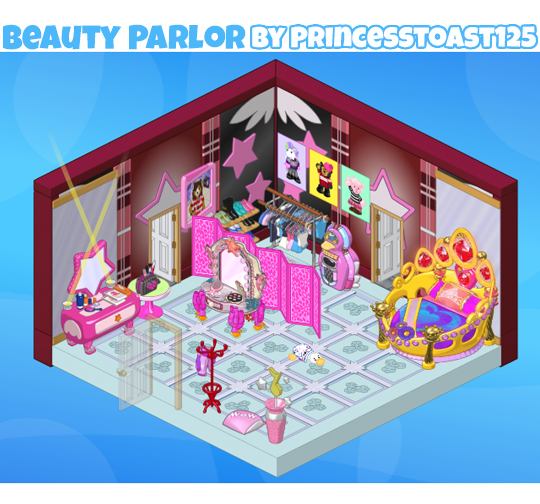 I had so much fun with this room! 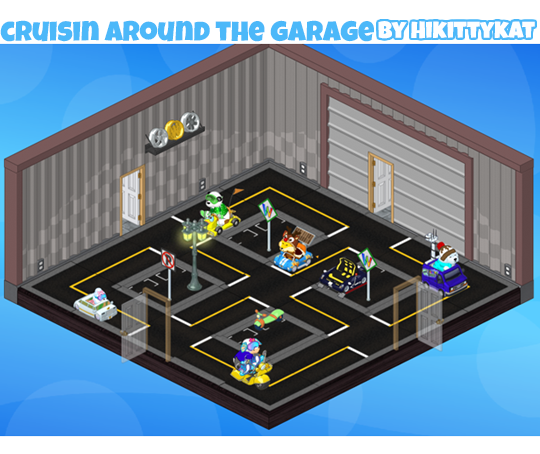 Cruisin Around the Garage and the Playground room are awesome! Great job! 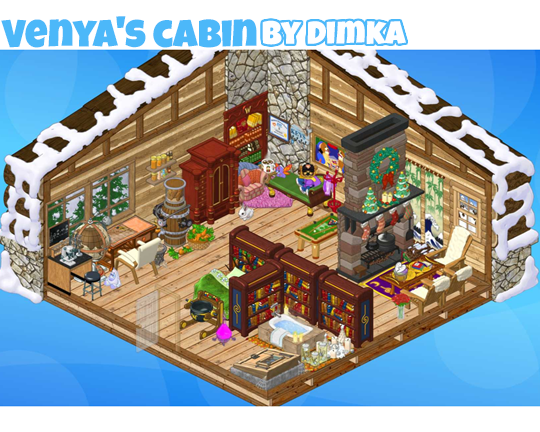 I can’t believe my room is in here!!! I’m the one with the Sweetheart cows! !